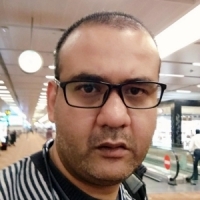 I'm Abhishek Pandey, a Technical Architect. I love all things computer science and Utilitarianism. Contact me at abhiesa or by email.